I've been very impressed by this game. 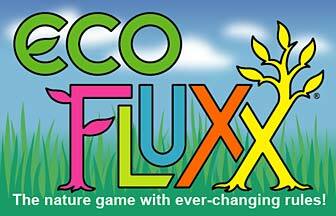 My kids really dig the animal/eco theme and it's easy to learn (all the rules are on the cards). For a quick, easy to learn game, it seems to appeal to everyone from hard-core games to more casual players. It's an excellent change of pace game to play while the regular gaming crew strolls in.